What’s So Great About Sup Doc? We’ve built a community around Sup Doc. 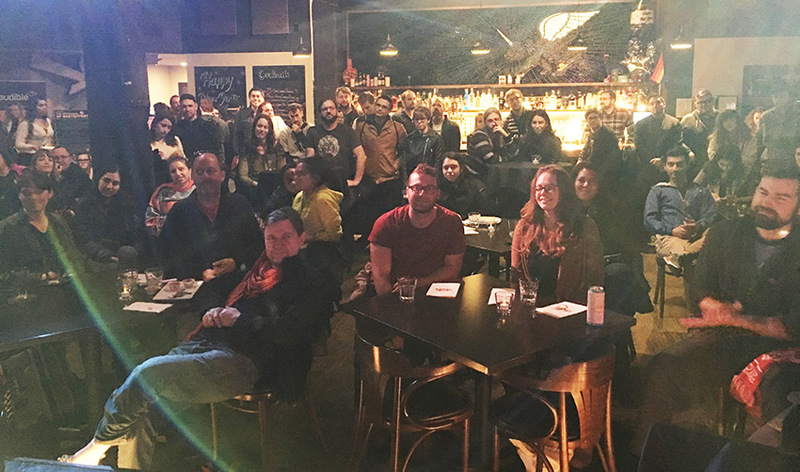 A community that loves our episodes, talks to us on Twitter and Facebook, Reddit and Instagram, and comes out to our live events. A community that’s passionate about documentaries, comedy and podcasts. Our audience is excited to support great ideas, products, and services — particularly when those ideas, products, and services are supporting the shows, content, and community they love. If you or your business chooses to advertise on Sup Doc, you’ll not only support the work we do, but you’ll also reach our successful, discerning, educated, and awesome audience. Rates are flexible and can run per episode or we have packages available for multi-episode buys or across our entire catalogue. We can also work with you to produce a finished ad with professionally written copy, voice over and editing. Our hosts have many years experience in writing ad copy and recording professional voice over and our awesome engineer Will Scovill has years of experience editing and producing ads for podcasts! We’re more than happy to work with you and your organization, be it big or small, to reach your goals. 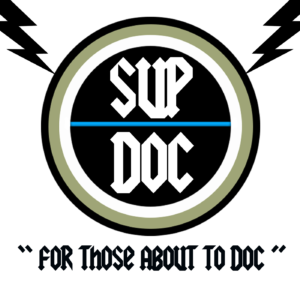 Check out our Sup Doc Media Kit and email supdocpodcast@gmail for more information.